Local faith forums – how are things? Thirty practitioners, including people from seven of the main world religions, came to LBFN’s latest meeting on December 7th. Our thanks to Charles Braddick-Southgate of Camden Council for arranging excellent meeting spaces at the Council offices in King’s Cross. Duncan Green of LOCOG updated us with news from the 2012 Olympic and Paralympic Games and showed a film of how the 2012 site is progressing. Each local authority should now have its own 2012 officer. Duncan is always happy to hear from LBFN members and local religious groups about their plans for involving local people in the run-up to (and during) the Games, in activities which may attract the Inspire Mark and in the Cultural Olympiad. 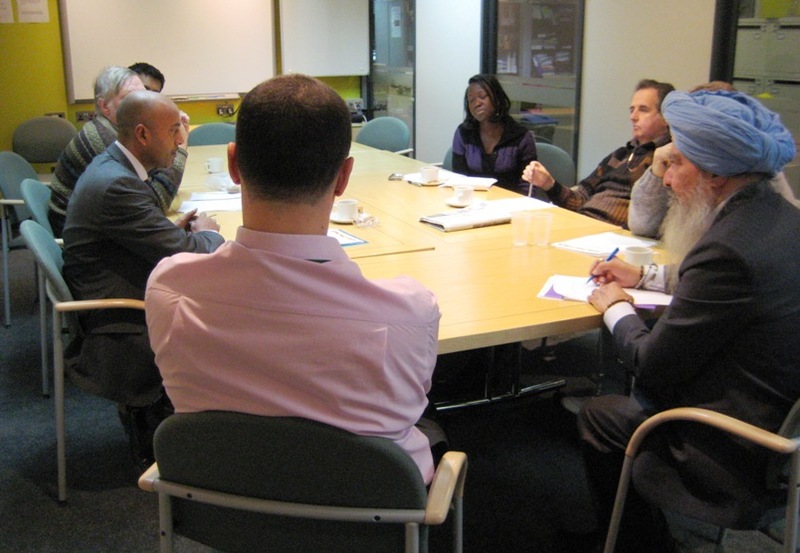 LBFN is part of LOCOG’s Faith Outreach Group which meets at the Canary Wharf offices – LBFN members are welcome to attend. 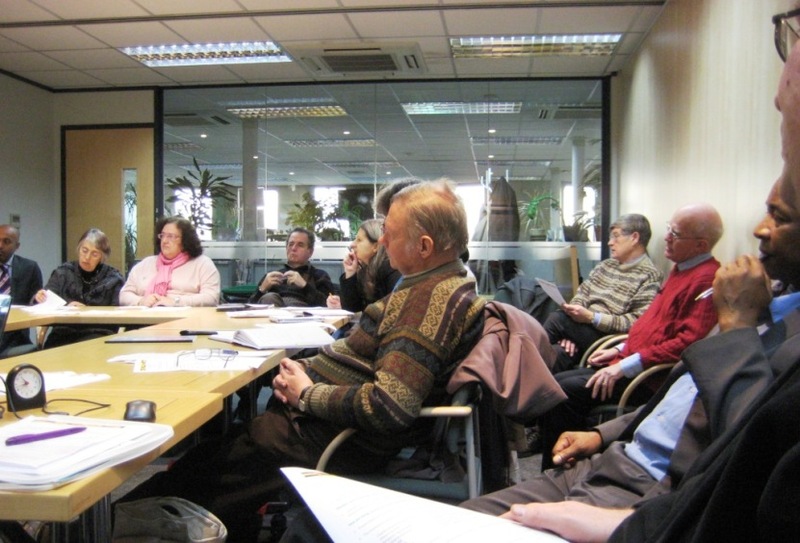 The rest of the meeting focussed on how local faith forums are doing; many have changed since first starting up, so we heard from both local authorities and from faith forums across London: Camden, Lewisham, Havering, Wandsworth, Lambeth, Haringey and Croydon. Jai Jayaraman of Lambeth Mediation Service led us through the discussions and we decided to pull together some of the learning we had shared. We skipped two of the presentations on the day – but here they are to download: Local Faith Forums – LBFN Dec 2010 by the Convener (& also the Handout – Local Faith Forums LBFN December 2010) & Presentation to LBFN Dec 2010 Inno Amadi, LB Haringey by Inno Amadi. If you have any further comments or thoughts to add, please email the Convener. This entry was posted in Camden, Funding, London and tagged London 2012 by Catriona Robertson. Bookmark the permalink.